A couple of weekends ago we had some family photos taken. 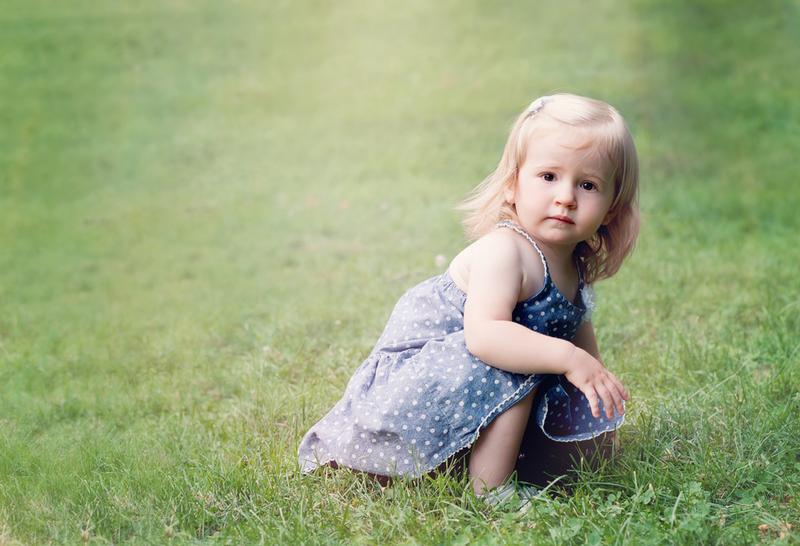 It was in the nineties outside and started raining towards the end of the shoot - and Lila would not stay still at all, but our photographer, Amy, got some awesome shots anyway! I am so grateful to her for capturing these photos of our family! All images by Amy Cannon Photography.